Located on East Palace Avenue two blocks from the Santa Fe plaza, Ellsworth Gallery presents exhibitions of contemporary painting, sculpture, photography and works on paper from around the world, as well as museum quality Japanese antiques. Our mission is to provide the collector with carefully curated works of international stature along with a deep knowledge of the arts and the current art markets. With many one and two artist shows, as well as periodic group shows and installations, Ellsworth Gallery emphasizes pioneering artists whose work combines distinctive vision with rigorous technique. Born and raised in New York City, Barry Ellsworth holds a BFA with honors in Studio Art from Brown University. A specialist in the arts of the Samurai, he founded Shakudo Fine Arts in Paris, France. 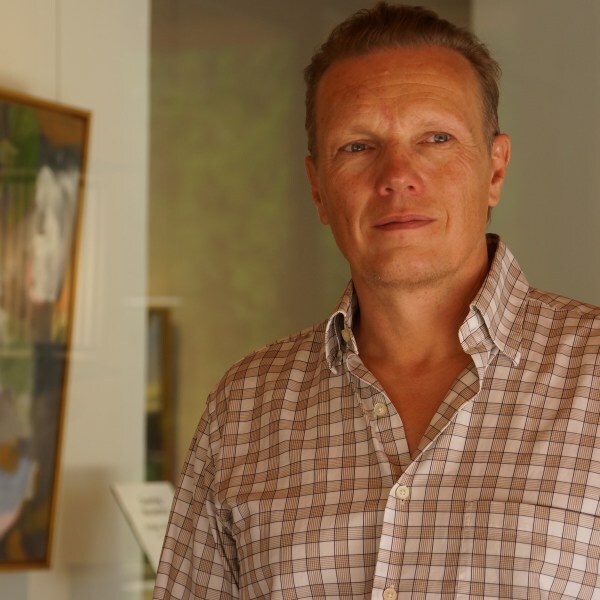 He is the owner of Ellsworth Gallery in Santa Fe, NM, which combines museum quality Japanese antiques with contemporary painting, photography, and sculpture from around the world. 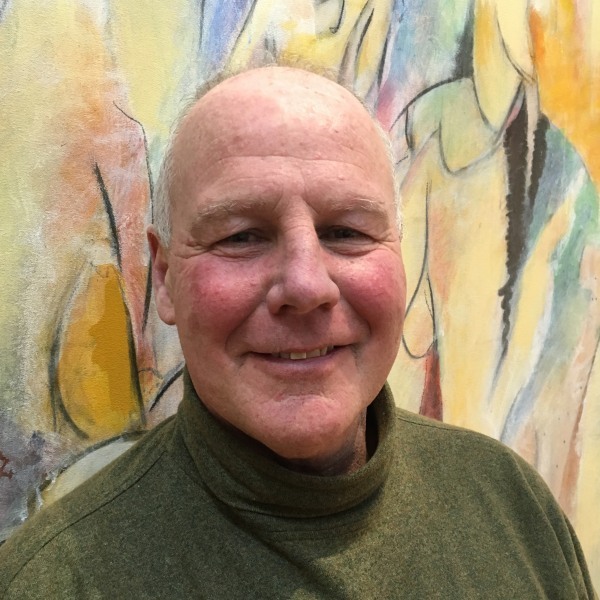 Ellsworth is a past president of the Santa Fe Gallery Association. 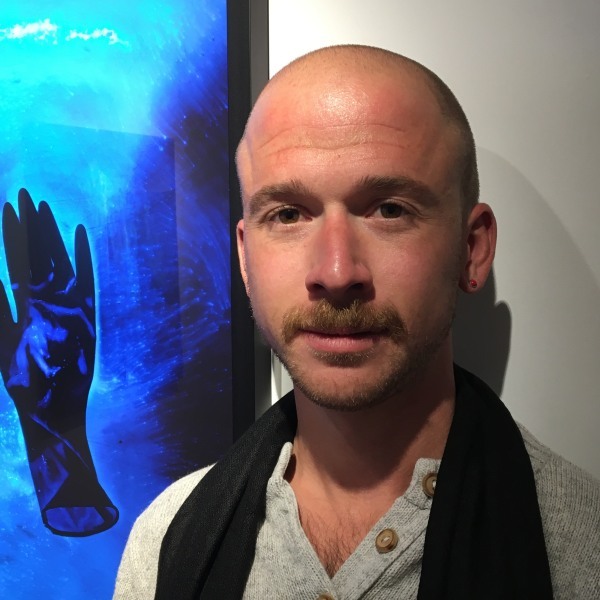 Born and raised in Santa Fe, Nathan has long been engaged with the local artistic community. 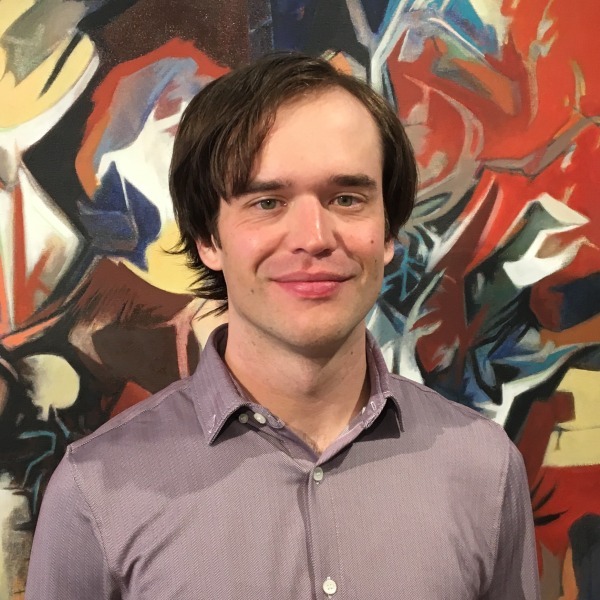 Having studied in New York City and Amherst, MA, Nathan holds a Master’s degree in Art History from the University of Chicago. An artist in his own right, primarily in the medium of collage, Nathan’s creative interests range widely, often drawing him toward photography and socially or politically engaged work. Alan was born and raised in Oxford, England, and holds a degree in sales and marketing from Oxford University. Resident in Santa Fe since 1995, Alan has been helping place art with clients for over two decades. He has owned four of his own galleries in Santa Fe, specializing in abstract art. Alan loves to share his twenty three years of passion for the arts and creativity with artists, collectors and the general public. Brennan is an illustrator/cartoonist/designer living in Santa Fe, New Mexico. He is an alumnus of St. Edward's University '13, where he studied Fine Art and Graphic Design. He has a variety of creative experience having worked in corporate tech, marketing, and nonprofit sectors.